In recent months, Brooklyn College has been a site of heated debate surrounding freedom of speech and Boycott, Divestment, and Sanctions (BDS) organizing. 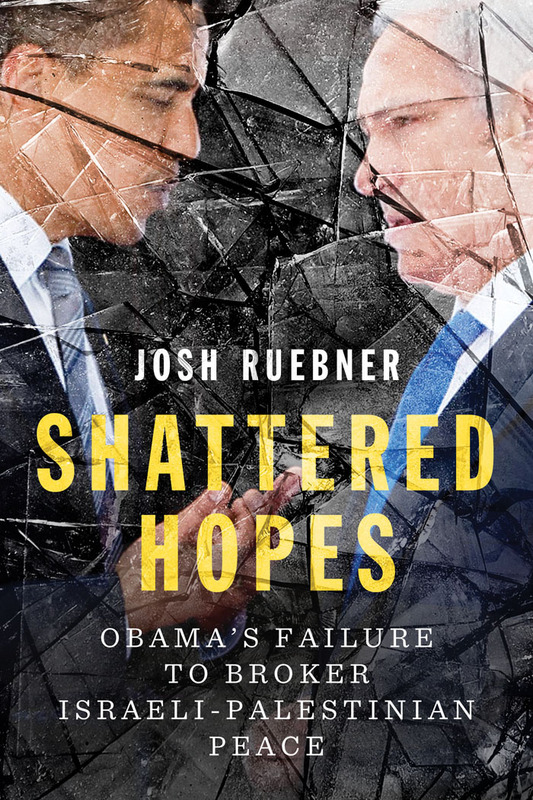 The most recent controversy centers on Shattered Hopes author Josh Ruebner, whose recent talk at Brooklyn College on the US' failure to act as an honest broker in Israeli-Palestinian peace talks has been met with accusations of anti-Semitism and condoning terrorism. UC Santa Cruz professor Tammi Rossman-Benjamin, writing for the New York Daily News, described Ruebner—who is also the national advocacy director of the US Campaign to End the Israeli Occupation—and author/activist Ben White, who also spoke at Brooklyn College last week, as "leaders in the BDS movement who both publicly advocate the elimination of the Jewish state and condone terrorism against Israel." Israel is now demanding that Palestinians accept it as a “Jewish state” that continues to treat its own Palestinian citizens as second-class citizens at best, while privileging its Jewish citizens, and to deny Palestinian refugees their internationally-guaranteed right of return to the homes and lands they were ethnically cleansed from by Israel in 1948. These Israeli efforts to demographically engineer a Jewish majority and deny Palestinians full citizenship fly in the face of universal human rights standards and cannot form the basis for a truly just and lasting peace. Simply put: Israel and its apologists can no longer defend on its merits Israel and its apartheid policies toward Palestinians. Instead, they must try to suppress any such discussion from occurring in the first place because they are backing a losing argument. The historical tide has turned and the only factor preventing Israel from becoming the international pariah that apartheid South Africa was is the backing it enjoys from the United States and the existence of the charade-like “peace process” it dominates. However, this “peace process” is no longer capable of pulling the wool over anyone’s eyes and is widely viewed as facilitating Israel’s continual land grabs rather than a fair resolution of the Israeli-Palestinian conflict. As the sputtering “peace process” gasps its last few breaths and as the BDS movement gains more important victories nearly every month, the only thing left for Ms. Rossman-Benjamin to do is hurl her invective ineffectually at those working for peace and justice. Visit Mondoweiss to read Ruebner's piece in full.  Visit New York Daily News to read Rossman-Benjamin's piece in full.